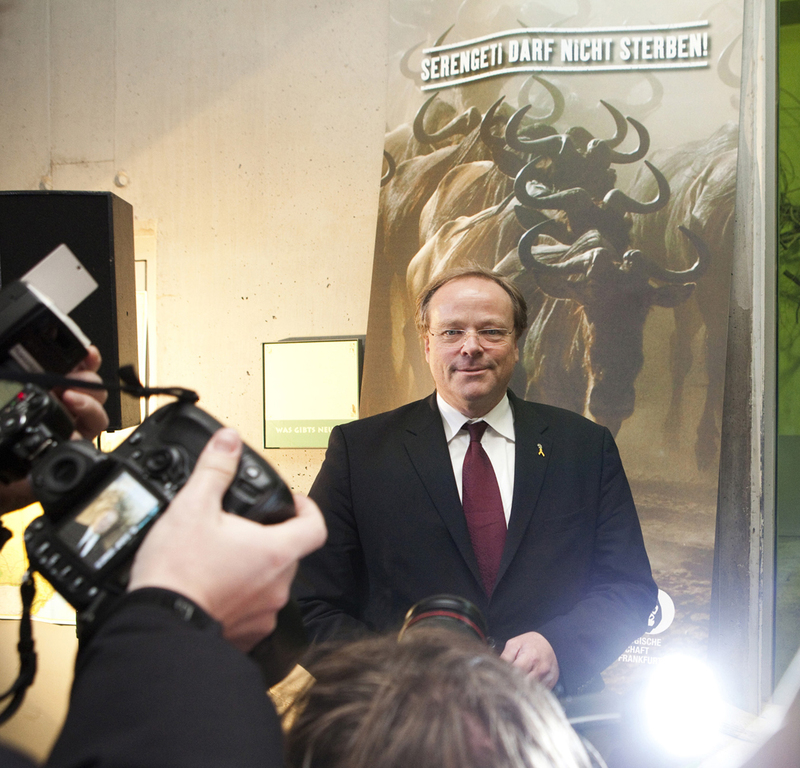 On Thursday, German Development Minister Dirk Niebel visited the Frankfurt Zoological Society, which has been working to help protect the Serengeti ever since the activities of Professor Grzimek almost 50years ago. During his visit, he presented a new proposal made in the context of the debate about an envisaged road across the national park. This debate is based on the Tanzanian government’s plan to build a 54-kilometre road across the Serengeti National Park so as to advance the development of rural areas in northern Tanzania. In the international community, the plan has met with concern. “If the road was built as planned, this would have irreversible consequences for this world heritage site, especially with regard to the annual migration of 1.3million animals,” Niebel said. 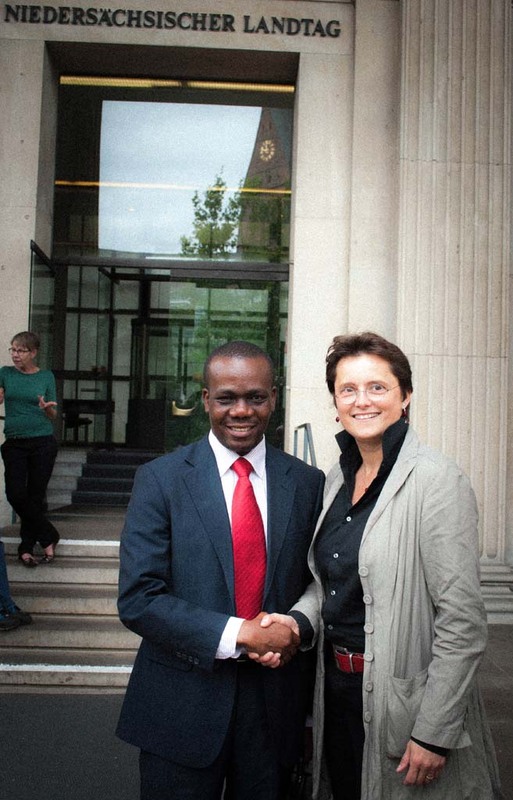 “Our initiative, by contrast, shows a way in which Germany, through its development cooperation, can help achieve win-win solutions that accommodate the perfectly reasonable development interests of neglected rural areas in Tanzania without irreversibly destroying this world-famous, unique ecosystem,” the Minister said. The German proposal involves the following elements: Germany recognises the economic benefits of an improved road infrastructure. 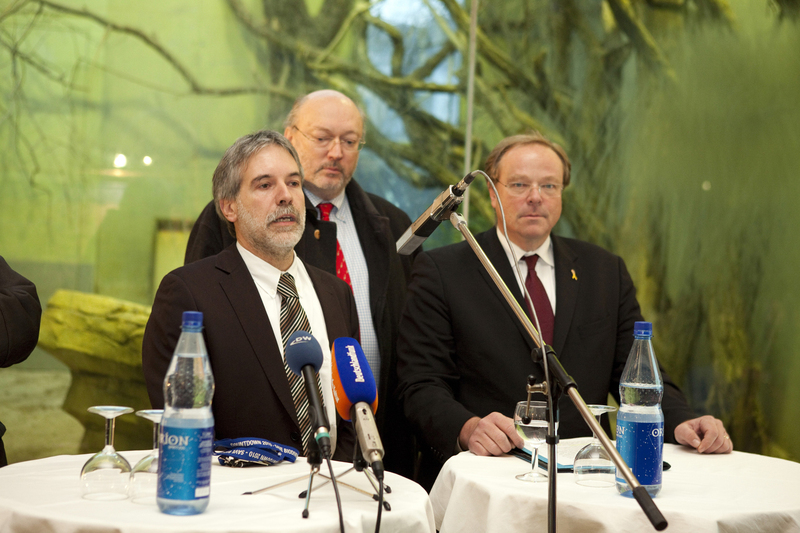 Germany is willing, within the framework of its development cooperation, to undertake a study on how to link the districts north of the Serengeti (especially Loliondo) to the existing road network (without crossing the Serengeti) and on actions for rural development in the region, and to use existing German funds to finance implementation. In addition, Germany will take part in an international feasibility study on what is called the “southern bypass”. Germany wants to encourage other donors to give financial support to the implementation of alternative routes as part of a donor consortium. As part of its offer, Germany is calling on the Tanzanian government to ensure that such solutions would be sustainable by passing a political moratorium on the construction of commercial roads through the Serengeti. This is the first proposal that addresses, in a constructive manner, Tanzania’s justified economic interests while simultaneously protecting the Serengeti in the long term. During talks in Tanzania last week, the representatives of the Tanzanian government took note of Germany’s proposed package with interest. Background information: For some time now, the Tanzanian government has been planning a trunk road from Arusha to Musoma. According to current plans (what is called the “northern route”), this road would cross the northern Serengeti (54 kilometres), which would entail significant ecological and social consequences for its unique ecosystem. Notwithstanding strong international protests, President Kikwete repeatedly confirmed this plan in public, and he did so again just recently. In late January the draft version of a long-awaited environmental impact assessment for the road was presented. Now broad consultation should follow. The study, however, only deals with ways of reducing risks involved in the northern route but does not give detailed attention to alternative routes that would be economically, ecologically and socially more compatible.